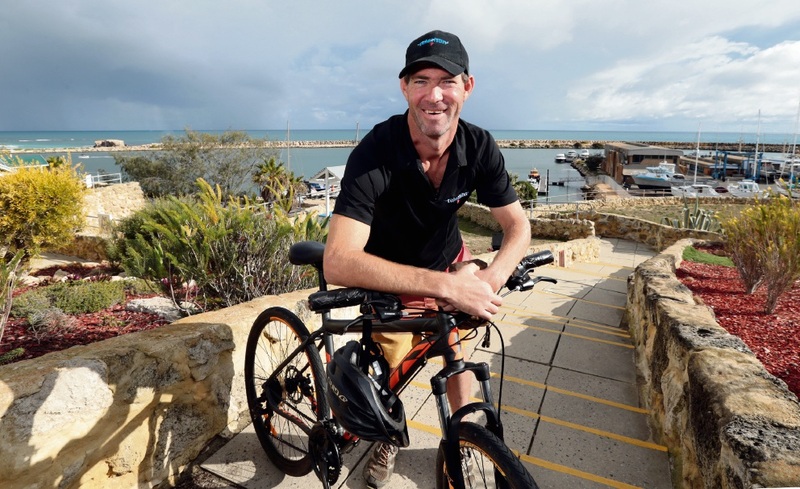 DOCTORS once believed Matt Campbell would never talk or walk again but the Two Rocks resident has surpassed expectations after finishing a gruelling 2100km cycling journey along the WA coast. The 35-year-old spent 21 days riding from Broome to Two Rocks, where he arrived on Monday, and raised more than $47,000 for Telethon along the way. “It was a challenge I set myself a while ago, when I was 18,” he said. Mr Campbell has overcome many challenges in his life, starting when he was hospitalised after a stroke at age five. Doctors told his mother he would not speak or walk again and suggested she place him in a care facility. He proved them wrong after a couple of years of therapy but later battled depression, as well as alcohol and drug abuse, for more than 10 years. 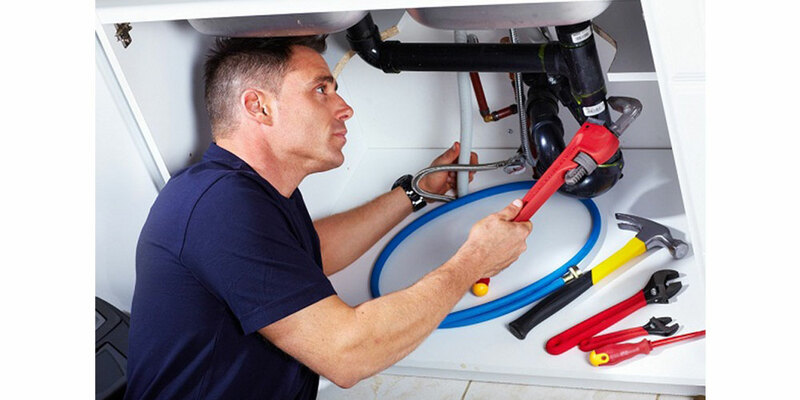 There were also problems finding work, with some employers unable to see past his disability. Mr Campbell credits the birth of his son four years ago for getting him back on track. “I became a dad, that sort of changed me a bit,” he said. This year marks 30 years since his stroke and Telethon’s 50th anniversary so the time was right to fulfil the goal that had been on his mind since he was 18. He spent hours cycling at the gym six days a week and shed 22kg in the process. “I just gave 100 per cent, I decided this was what I was going to do,” he said. “I was physically as fit as I was ever going to get. After one particularly hard day, Mr Campbell started to think about giving up but instead pushed through. “I don’t know how I did it, I found another gear and I just got up and did 122km that day,” he said. Though there were many people following his journey, Mr Campbell’s motivation was personal.